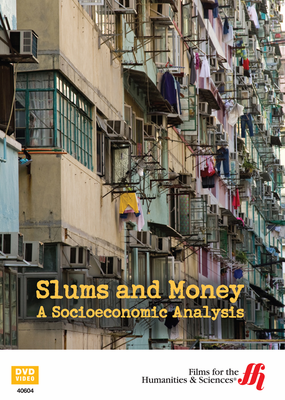 This DVD is a fascinating view of the relationship between slums and money. A must-see for global sociopolitical understanding. 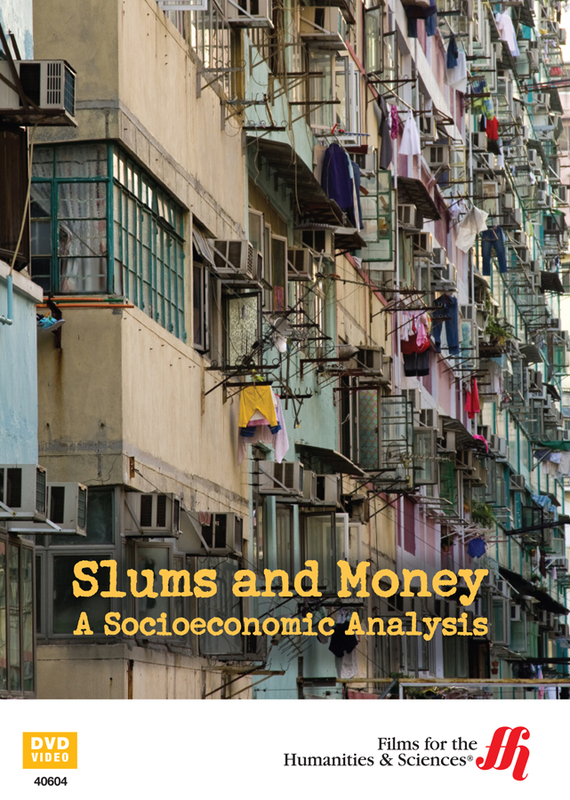 In the developing world, millionaires live in the same city as millions of poor people who live below the poverty line. The poor earn less than the equivalent of US$1 per day. Naturally, the millionaires do not live in the same part of the city. The rich live in the most upscale areas in guarded palaces; the poor live in the slums. This documentary DVD tries to help the viewer understand the global socioeconomic reasons that create these results in the major capitals of developing countries. One example shown is Brazil. For those who do not understand Portuguese (the language in Brazil) a “favela” might sound like a nice place. The word has a certain nice-sounding tone. If one did not know, it could be a brand of coffee or a five-star resort when said slowly as in, fa-ve-la. Nevertheless, a “favela” is a slum. Economists say that growing cities, which increase gross national product, are a good thing. Yet, it also appears that the formation of massive slums is a side effect. The slums come from all the people who leave the poor peasant farming life to migrate to the big cities looking for better jobs and more pay. Soviet style communism flopped; the Chinese style of a capitalistic/communistic hybrid seems to be working, yet has the environmental cost of creating massive amounts of pollution. India is somewhere in-between. India is the fastest growing because it has the most people. Africa suffers from exploitation as it has for centuries. As the world grows, so do the slums.